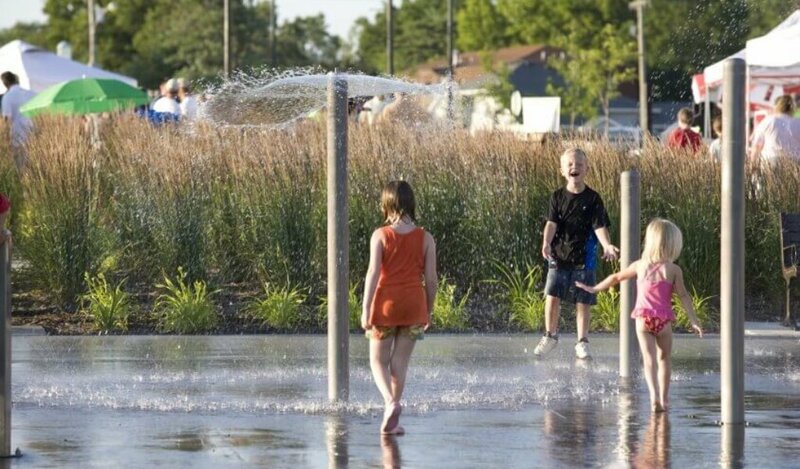 In 2006, Snyder & Associates began the initial planning for the 8th Street Corridor Master Plan that prompted the idea to develop the area into a community-wide plaza park. 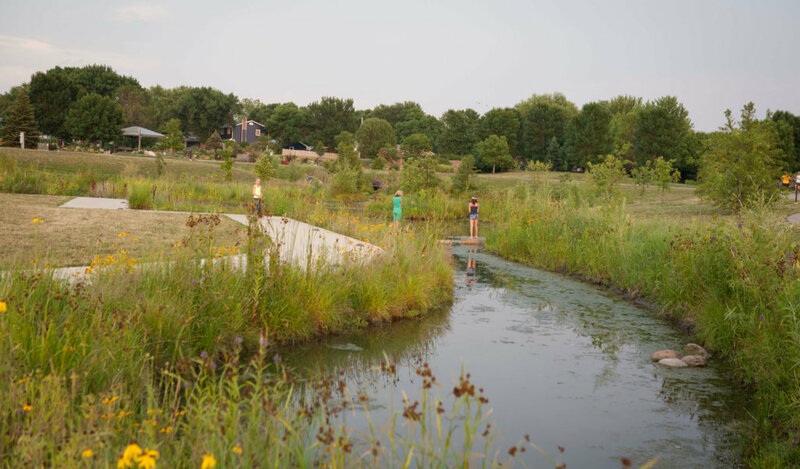 The idea evolved partially due to its centralized location, connection to residential areas and businesses, and pedestrian links throughout the community. 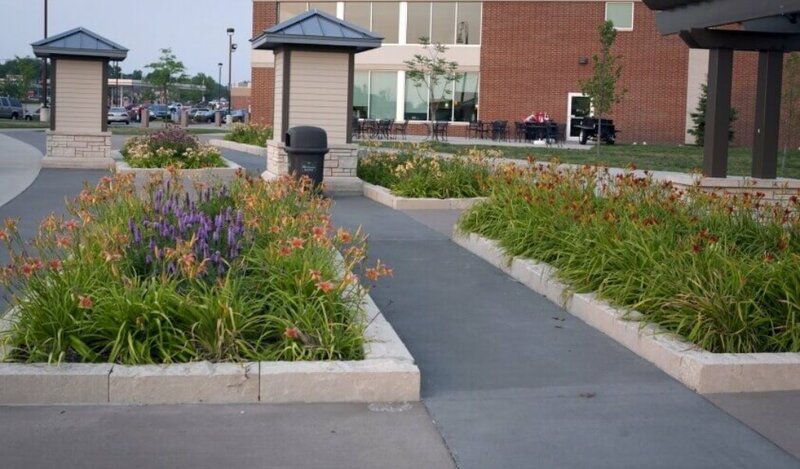 Snyder & Associates was commissioned to complete the master plan and study the idea in depth to determine the feasibility of a civic park in Altoona. 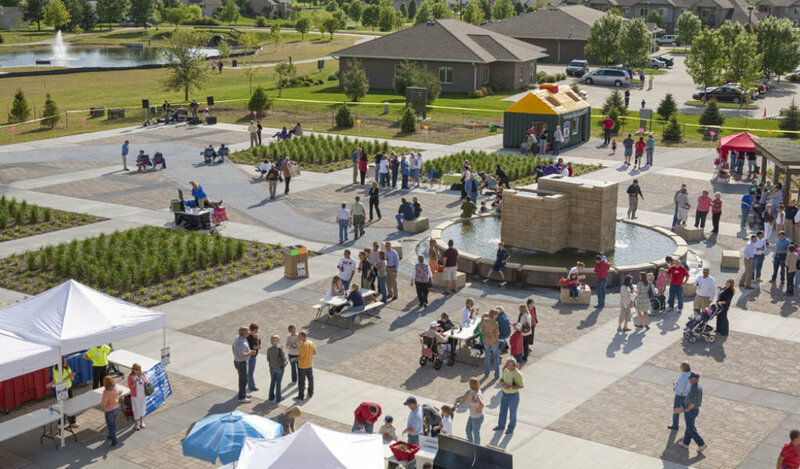 From these initial concepts, we developed the Civic Plaza Master Plan that realized the possibility of accommodating large-scale community events such as farmers markets, art fairs, and local music. 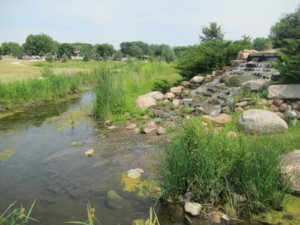 To compensate for the loss of 0.39 acres of wetland and approximately 1,000 linear feet of stream which occurred as part of the project, we developed a restoration plan and mitigation concept. 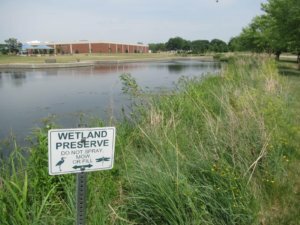 The plan involved constructing 0.85 acres of palustrine wetlands on-site, relocating the stream, and constructing 125 linear feet of stream. 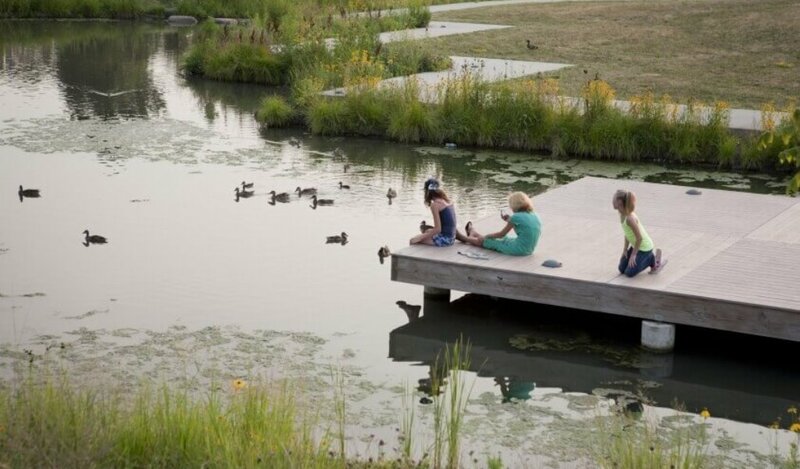 Mitigation monitoring of the site began in 2012 post construction and continued through 2017. 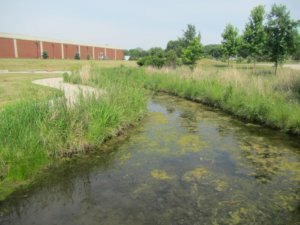 During monitoring, the site contained minimal invasive species and a variety of native forbs and grasses, demonstrating that the native environment can blend well with today’s urban setting.